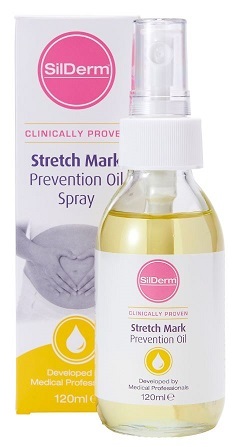 SilDerm™ Strecth Prevention Oil contains several unique, safe and effective ingredients that have been clinically proven to help prevent tissue damage and minimise the risk of stretch marks. 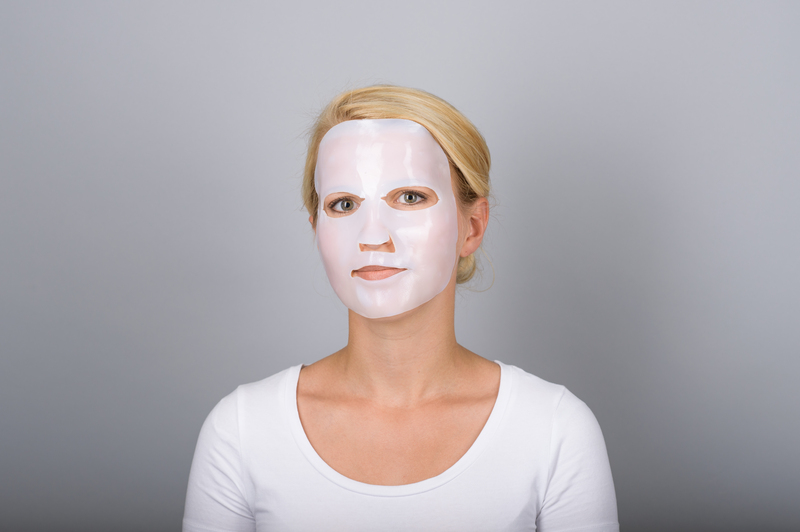 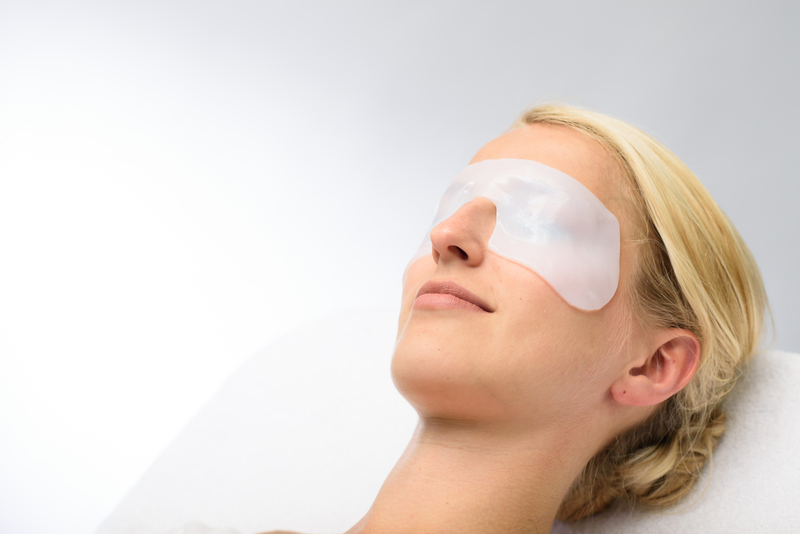 SilDerm™ is quickly absorbed so won’t leave your skin and clothes greasy. 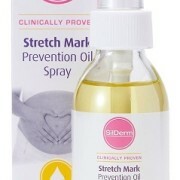 All the ingredients in SilDerm™ for Stretch Marks are considered safe for use in pregnancy and lactation.